At The Chase Spa, we offer unique Spa Packages for both men and women that can be enjoyed individually or together. 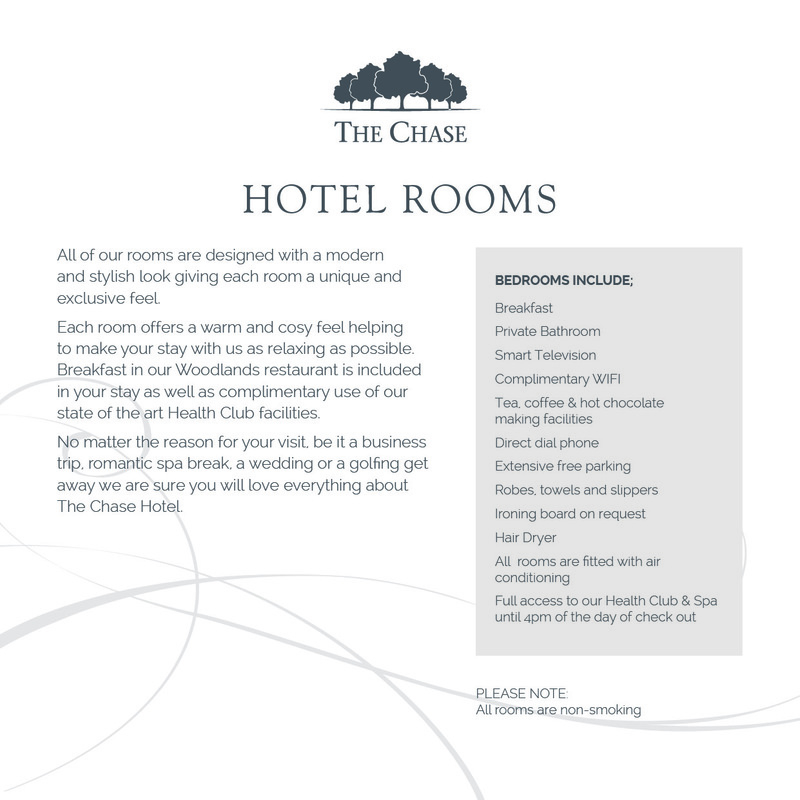 The Chase Spa offers its own Tranquillity Suite for guests to use before and after their treatments. We ask that you arrive at least 15 minutes prior to your booked treatment time, so you may change in to a luxurious robe and slippers, which are provided for your comfort. Upon completion of your treatment you will be escorted to our Tranquillity Suite, where you may relax for a further 30 minutes. 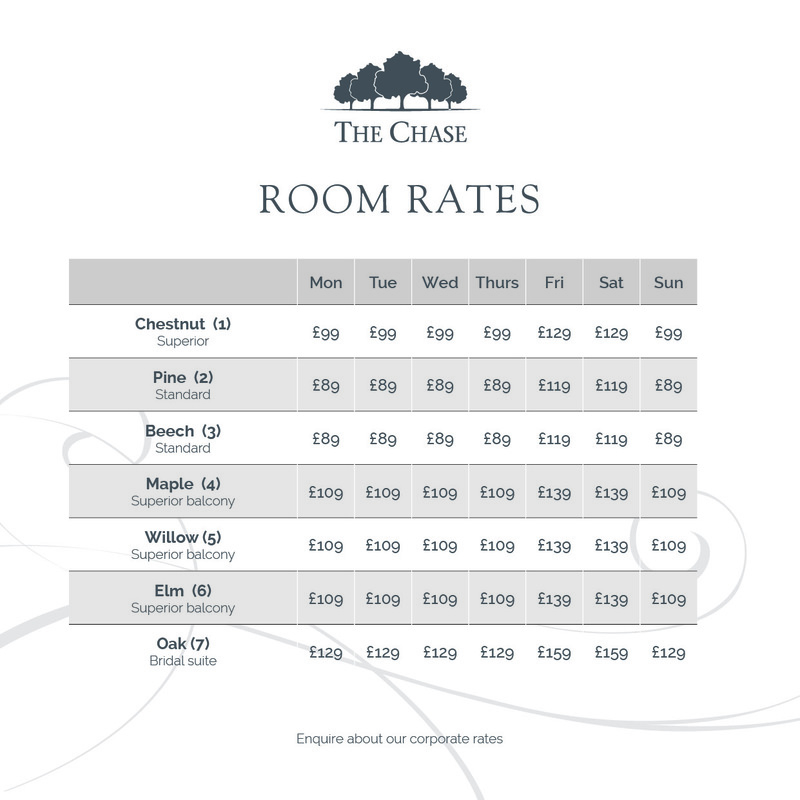 You may wish to make the most of the day by adding a Health Club Day Pass for the use of our facilities at The Chase Health Club. Facilities include the use of our heat experience area containing Sauna, Aroma Steam Room, Ice Therapy, Shower Experience and Tranquillity Room. The day pass also gives you access to our gymnasium, with state-of-the-art equipment and two fitness studios with a variety of relaxation and conditioning classes.